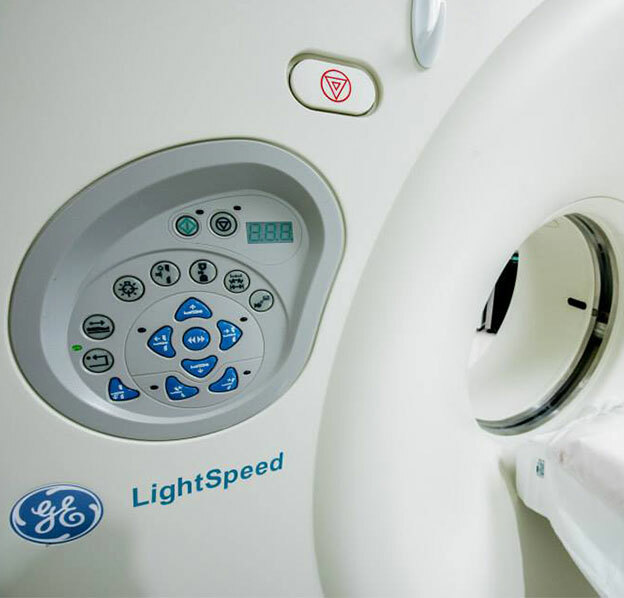 With an onsite Radiology department, we are capable of providing our patients with fast test results and quicker diagnoses. All of our Radiologist are board certified and licensed. Albuquerque ER & Hospital provides diagnostic imaging on-site. 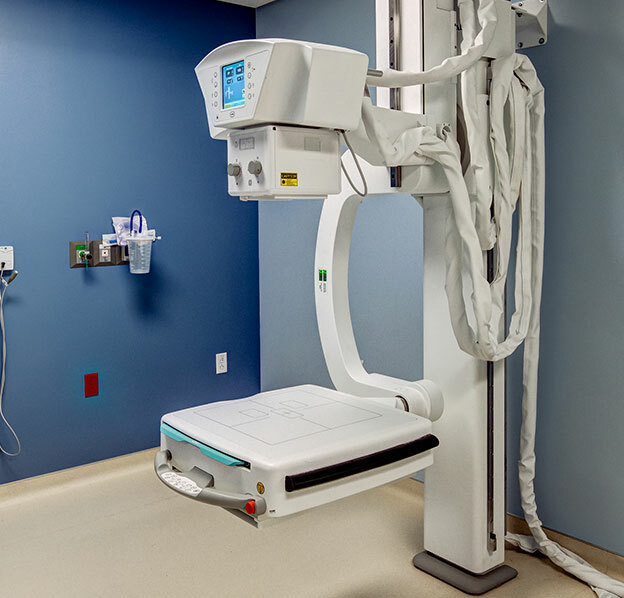 We offer patients the very best emergency medical care and an important part of that care is providing high quality imaging and laboratory services. Our team of experienced physicians and radiology technicians analyze lab results on-site, ensuring that every patient receives fast and precise results. Imaging and laboratory services, like those provided by Albuquerque ER & Hospital, are crucial for effective emergency medical treatment. These tests provide doctors and healthcare professionals with invaluable information in the fastest time possible. On-site imaging and laboratories can save time in emergency situations, which gives outpatients faster diagnostics. When minutes count, you can depend on Albuquerque ER & Hospital for unparalleled imaging and lab services. © 2019 abqhospital.com. All Rights Reserved.